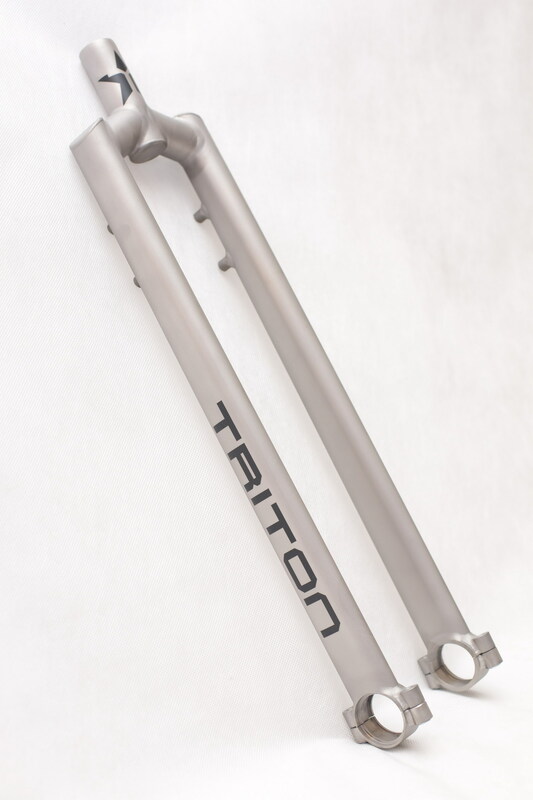 Triton 36″ titanium frames are in stock now! 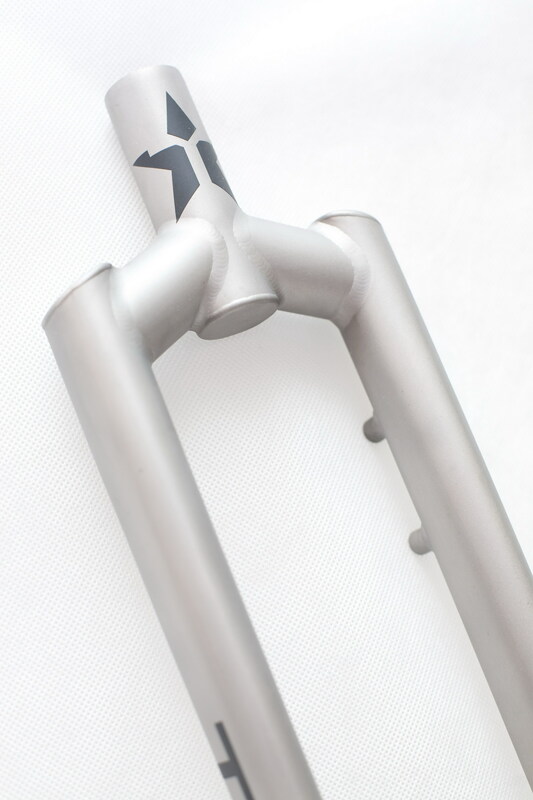 36″ Triton titanium frame with Magura Mounts as shown. This 36″ Triton unicycle has a test frame for disk mount. You are currently browsing the Triton Team Blog blog archives for Juni, 2010.